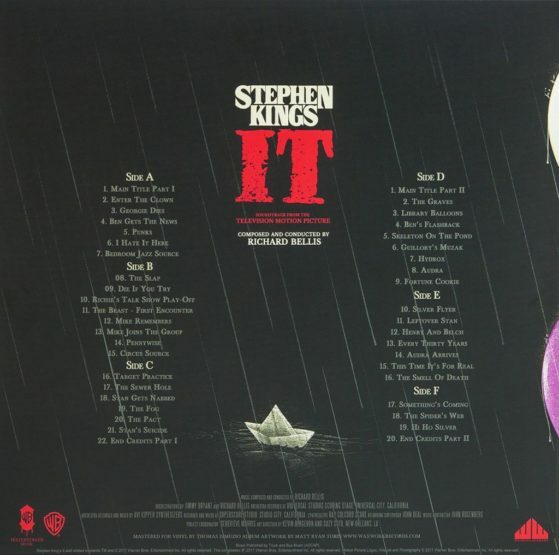 ‘IT’ (1990) Remastered Score Vinyl AVAILABLE NOW!! 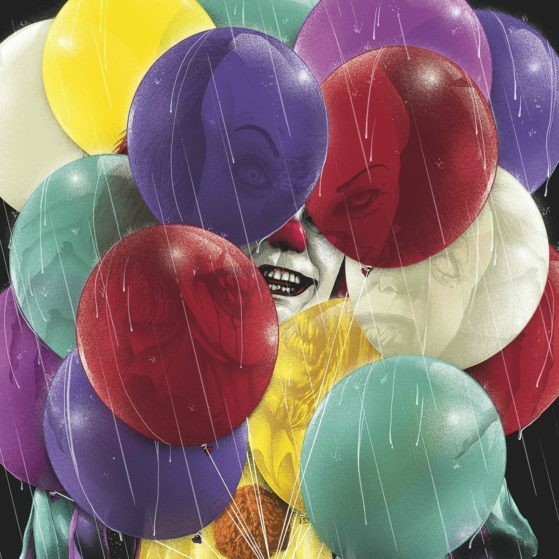 Today, we are excited to announce to the HH Community that Waxwork Records has released the complete score from the 1990 ‘IT’ mini-series by Richard Bellis REMASTERED! I thought you’d appreciate the news. 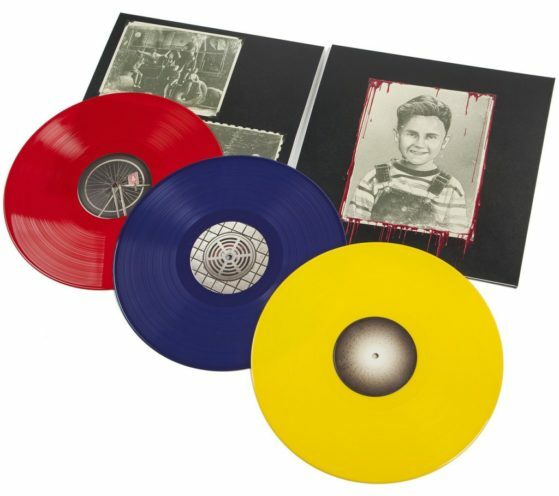 *Waxwork Records has also released scores from George Romero’s ‘Dawn of the Dead’, William Friedkin’s ‘The Exorcist’, and Michael Dougherty’s ‘Trick ‘r Treat’ on vinyl as well. 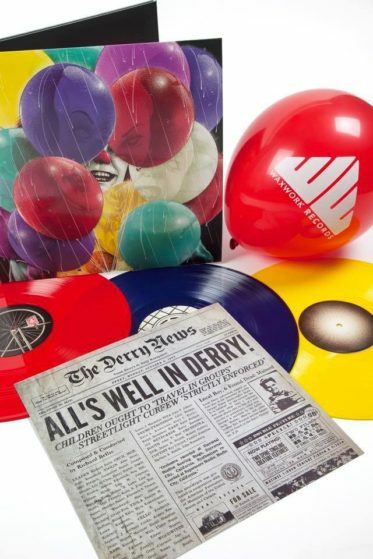 This package comes in a deluxe triple LP package and pressed to 180 gram vinyls available in red, blue, and yellow “balloon” colors. 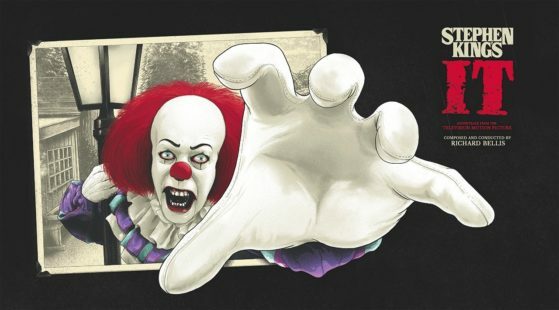 It also features new artwork done by artist, Matt Tobin, and has been APPROVED by Stephen King himself, tri-fold jackets coated in spot glass, and a printed newspaper article with the instructions to make your own S.S Georgie. It even comes with a balloon! You can preview and purchase a copy of this awesome release on Waxwork Records’ website for $50.